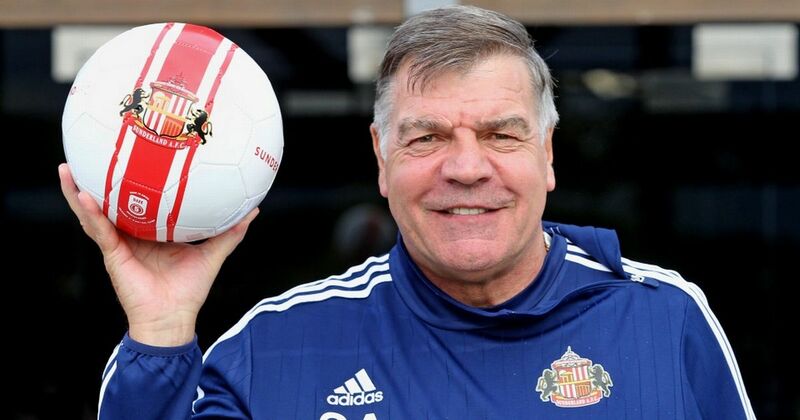 67 days after his appointment, Big Sam has lost his job as England manager this evening after an investigation by The Daily Telegraph revealed he used his position to negotiate a £400,000 deal with some businessmen, in exchange for information on how to beat transfer rules. An official announcement on Allardyce’s future said: "Sam Allardyce's conduct, as reported today, was inappropriate of the England manager. He accepts he made a significant error of judgement and has apologised. However, due to the serious nature of his actions, The FA and Allardyce have mutually agreed to terminate his contract with immediate effect. Gareth Southgate will take charge of the men's senior team for the next four matches." In a statement released moments ago, Sam Allardyce’s says he is ‘deeply disappointed’ to be leaving his job as England manager.